K-pop singer BoA is set to release her seventh full-length album titled "Identity" in Korea on Thursday. Released in Japan last Thursday, this is the first album she has produced since her debut in 2000, according to her agency SM Entertainment. A total of 13 songs are featured in the "Identity" including title song "BUMP BUMP!" and "Possibility", a duet with Japanese singer Miura Daichi. The songstress took part in composing six songs for the album, including "Cat Love" and "my all", as well as also writing the lyrics to "This Is Who I Am", "Easy", "THE END and..". and "Fallin'". BoA, 23, is one of the most successful K-pop artists in Korea who made a splash into the music industry with first album "ID: Peace B" featuring her single "ID: Peace B" and "Sara". She is also the first Korean artist to make a major breakthrough in the Japanese music industry, having placed numerous singles atop the prestigious Oricon charts. 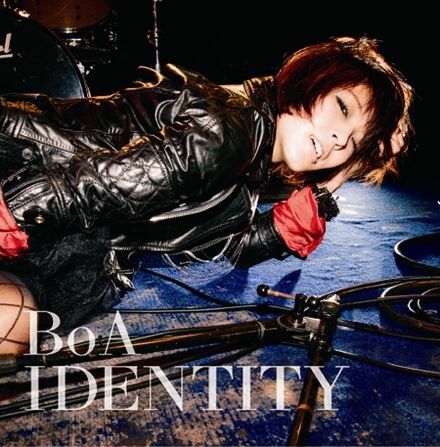 BoA is currently on tour for her "BoA LIVE TOUR 2010 ~IDENTITY~" in Japan. The Korea Story Competition, the first project of the Korea New Story Creation, accepted numerous submissions amid widespread national interest. The Educational Broadcasting System (EBS) will go through a facelift this spring to attract more students and also get a head start in 3D programming.